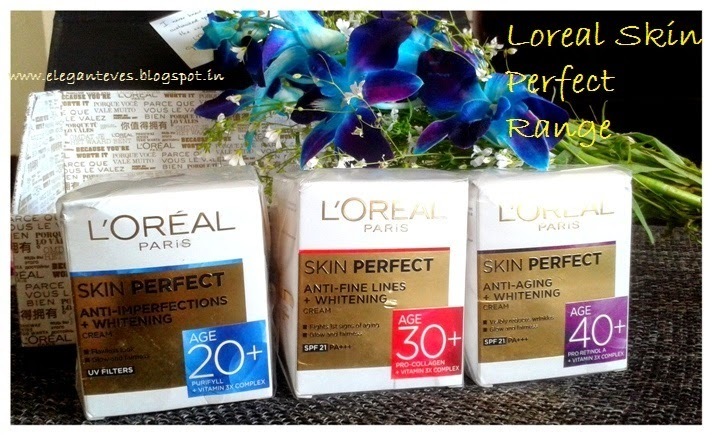 To deal with precisely this issue, L’Oreal Paris has come up with “Expert Skincare For Every Age” Skin Perfect Range! 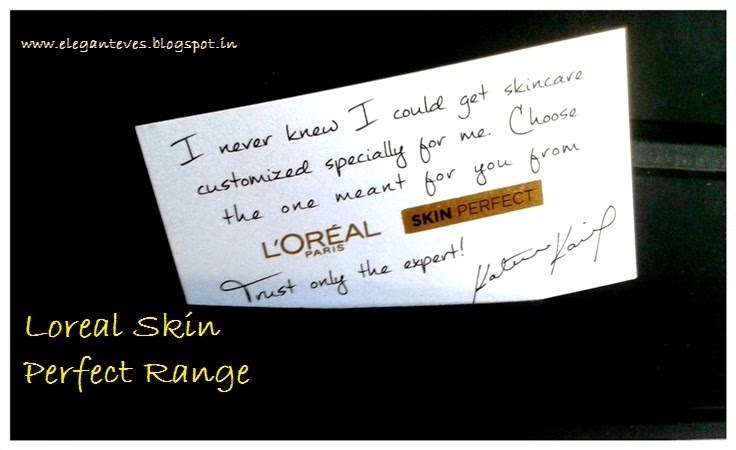 The range includes creams and cleansers for women in their 20s, 30s and 40s! 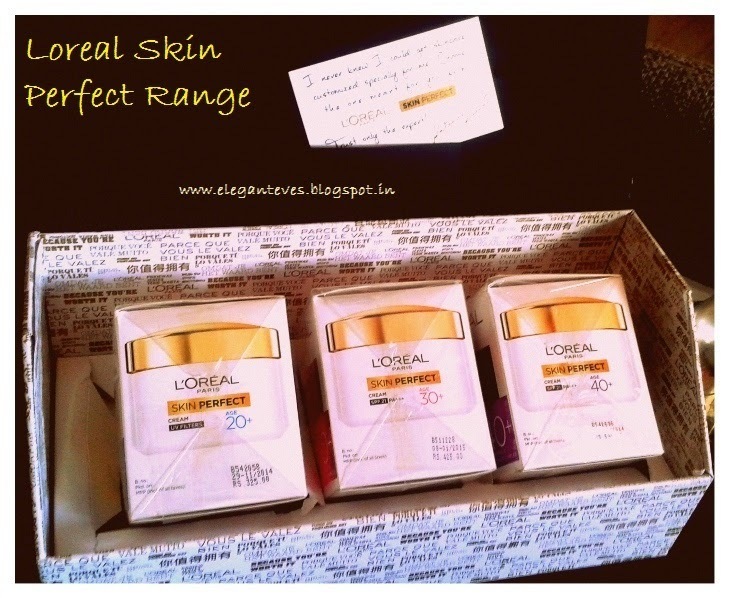 Needless to say I was extremely glad on receiving the set of Skin Perfect creams from L’Oreal. 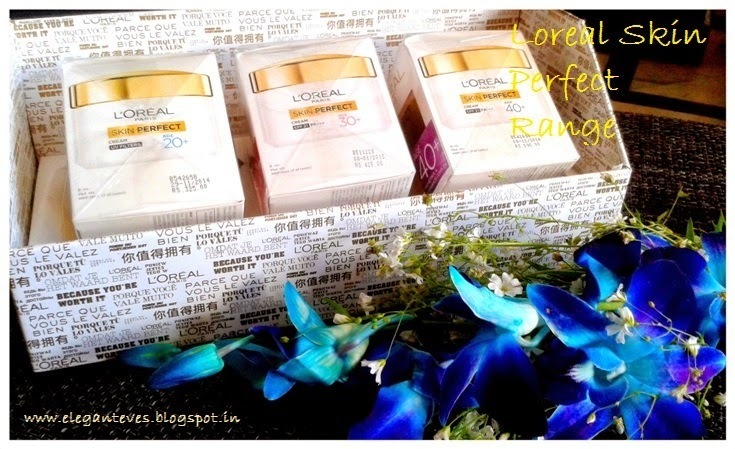 This cream should be used by women in their 20s as it has anti-imperfection action and advanced whitening which counters all effects of pollution and stress that women in their 20s go through. It has UV filters for added protection from the sun. 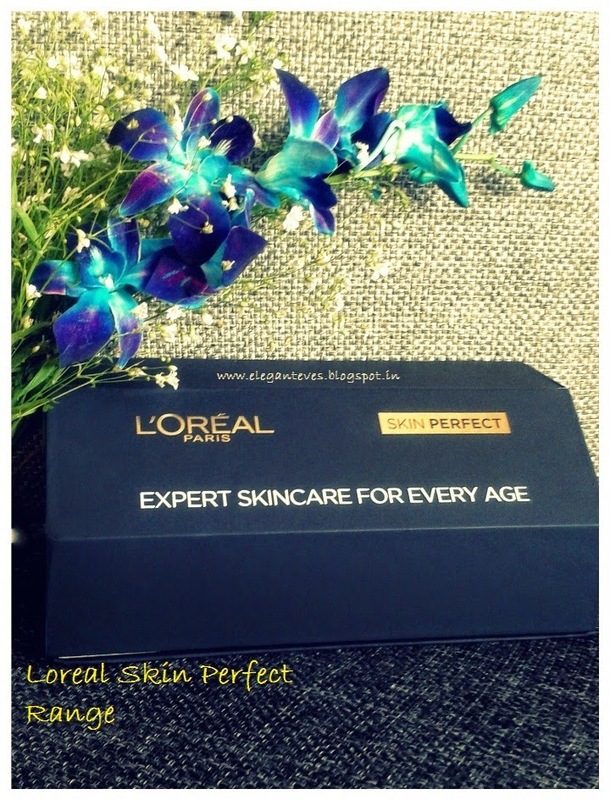 This cream is meant for women in their 40s and caters to anti-ageing needs of this stage of skin. Among other powerful ingredients, it contains Pro-Retinol A which is very effective in reducing wrinkles. I am currently using the 20+ cream and I shall be posting a detailed review of the same after two weeks of usage J Also, my mom and sis will be sharing their experience with the other two creams as well. 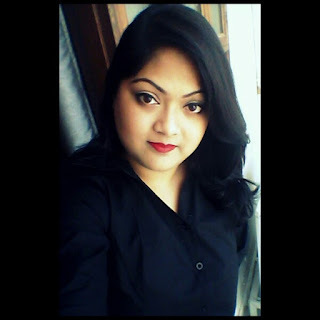 Talking about creams, I cannot help mentioning one more thing since this is a “First Impressions” post. I almost swooned over the classy black encasing of the three creams ^_^ It’s soooooo beautiful!!! 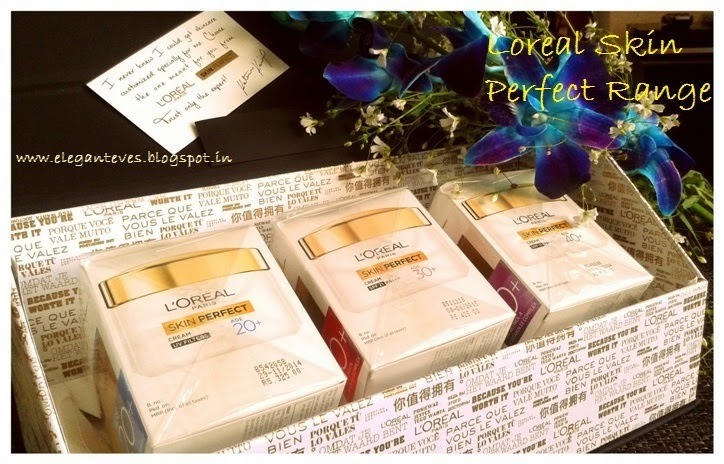 Thanks a ton, L’Oreal Paris for this box of delight!